Triple occupancy dorm rooms have one twin bed and one bunk bed. Our modern, college-style staff dormitories are located on property and are within walking distance to all departments and work areas. 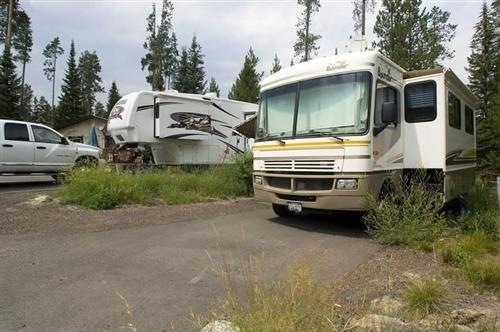 We also offer a limited number of employee RV spaces. All staff live on property. 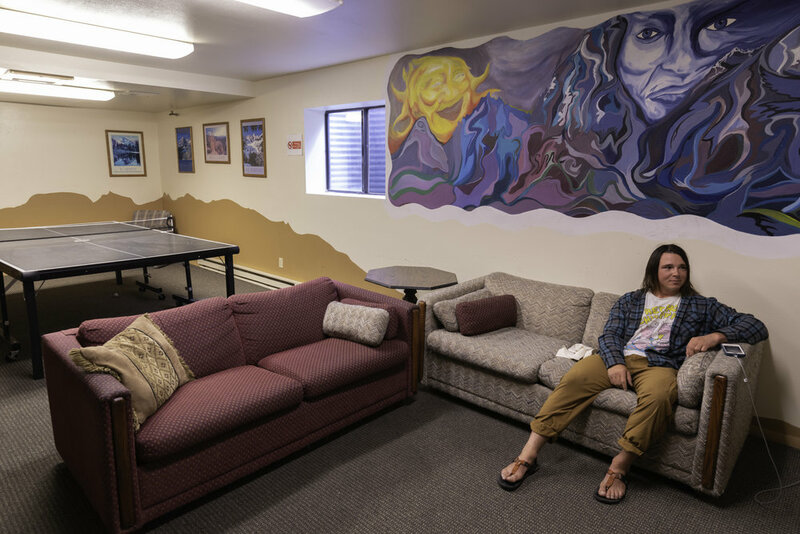 Normally, each staff member will share a dorm room and private bathroom with one other person, although the opportunity to room with two other people at a reduced housing rate may be available. Closet and open space are limited. 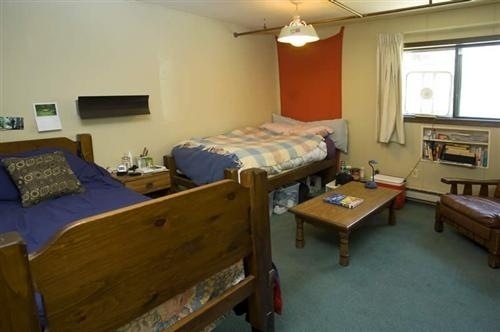 Staff are expected to maintain the condition of their room and leave it clean upon departure. Linens and bedding are available, if needed. Laundry facilities are provided free of charge. 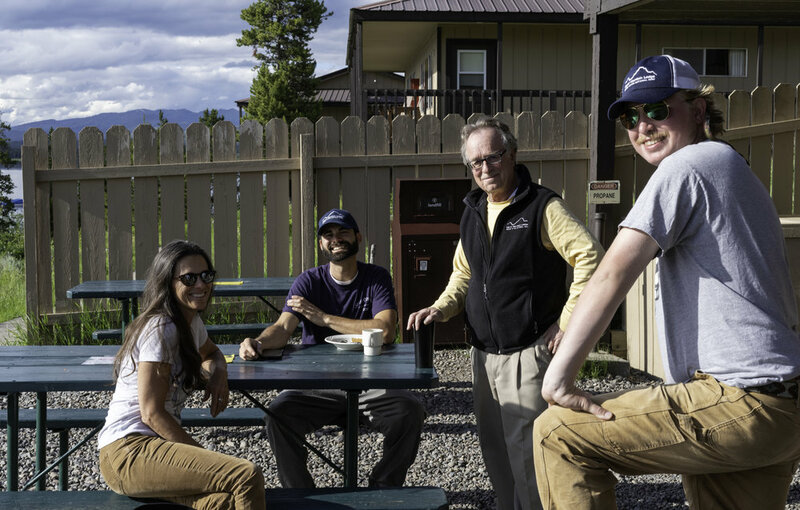 All staff housing areas (except for the RV sites at Lizard Creek Campground) are equipped with free WiFi for staff use. WE DO NOT ALLOW PETS IN THE STAFF HOUSING AREAS. We have dorm staff and management present 24/7 to ensure that our staff housing areas remain safe and comfortable. Couples have the option to have two twin beds or one double bed. Every room comes fully furnished and has a window, electric heater that you can adjust, private bathroom and shared closet space. Our staff housing is 35 miles from the nearest town. Because of our remoteness, we may have fewer conveniences than you are accustomed to. However, part of the pleasure of working in a National Park is embracing the simpler lifestyle and natural surroundings. The Employee Dining Room (EDR) serves three hot meals per day and offers self-serve snacks and beverages in between mealtimes. 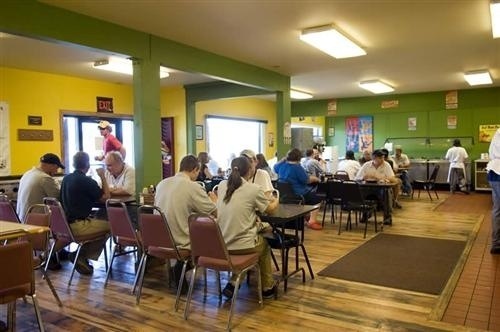 The EDR is located just a short walk from our staff housing area. Lunch and dinner are always accompanied by a fully-stocked salad and sandwich bar. We offer a vegetarian option with every meal and try our best to cater to specific dietary needs. Sack lunches are available for off-property adventures at no extra cost and there is a refrigerator and microwave located in the EDR for staff use. There is also a microwave in one of our dorm buildings for staff to warm up leftovers or items they have purchased. 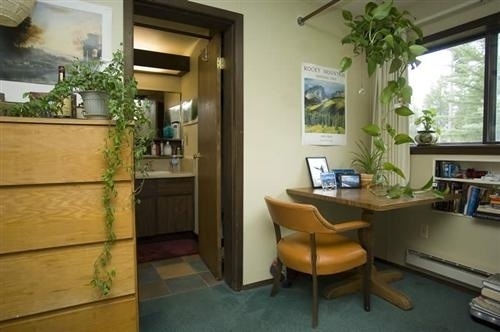 All rates include three meals per day and full use of the Employee Dining Room between mealtimes. *Room and board is taken as a payroll deduction every two weeks. The rate for triple occupancy rooms of $67.00 per person per week will be adjusted to the full rate of $95.00 per week if for any reason the number of occupants is reduced to fewer than three. ALL COMPANY BUILDINGS, INCLUDING EMPLOYEE HOUSING, ARE DESIGNATED AS NON-SMOKING. VIOLATORS OF THIS POLICY MAY BE SUBJECT TO TERMINATION. Signal Mountain Lodge insists on a few rules and regulations in staff housing. Before deciding to apply, please read these and understand them. They will be strictly enforced. 1. Possession of firearms of any kind is prohibited. 2. Possession of illegal drugs is prohibited. 3. 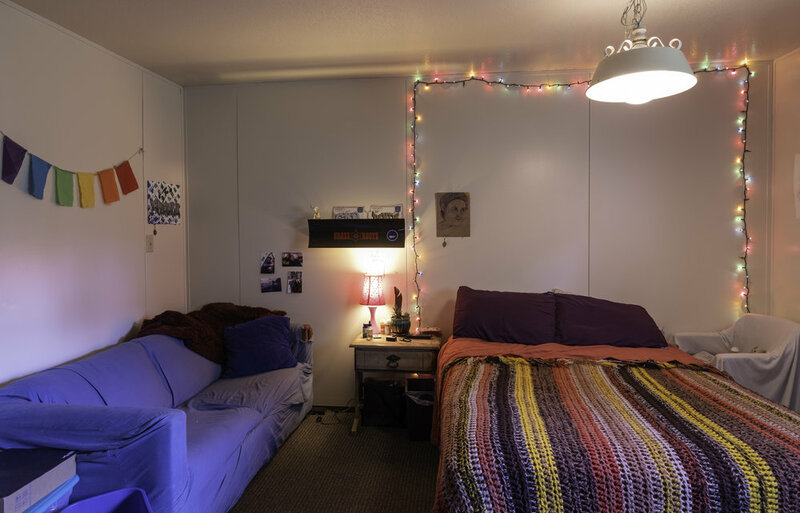 We have quiet hours in our dormitories from 10 PM until 7 AM. We simply ask that you respect your fellow employees’ right to get a good night’s sleep. 4. Non-employees are not allowed in staff housing areas unless registered with management and accompanied by the employee that they are visiting. Guests may stay with staff in their dorm room for no longer than 5 nights. 5. Underage drinking is prohibited and will not be tolerated. The legal age to consume alcoholic beverages in Wyoming is 21 years of age.